How to Get Bitcoins from ATMs? 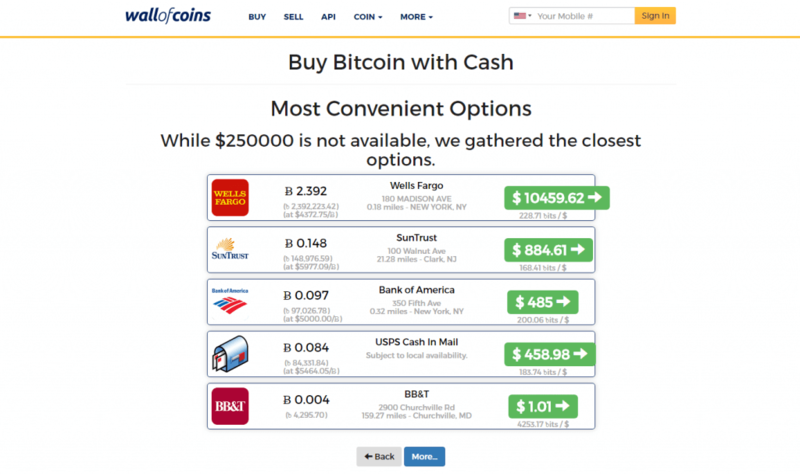 Are There Other Ways to Buy Bitcoin for Cash? What Are Benefits and Shortcomings? 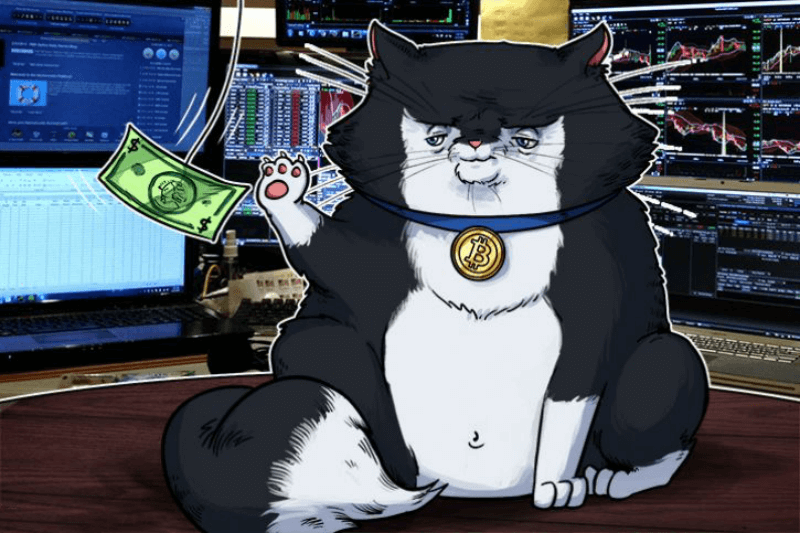 Can I Sell Bitcoins for Cash? Can I Leave My BTCs on the Exchange? Does It Safe to Enter Personal ID? 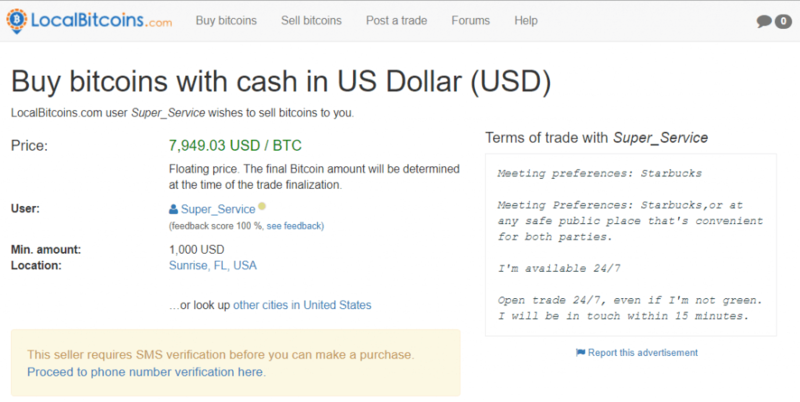 Cash purchases are very convenient when it comes to bitcoin trade. 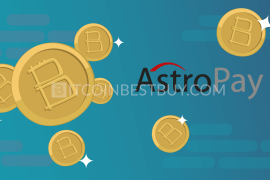 It is one of the best methods of buying bitcoins as there are many platforms that accept the payment option out there. 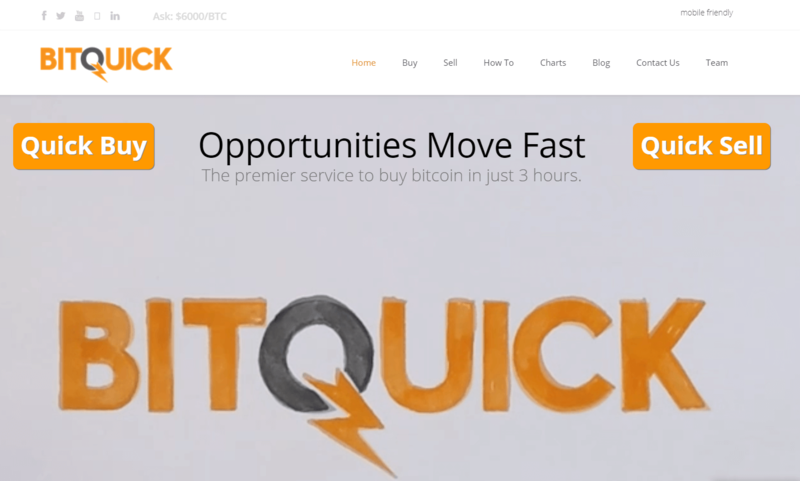 This quick guide will show you how to buy bitcoin with cash while reviewing different exchanges for you. 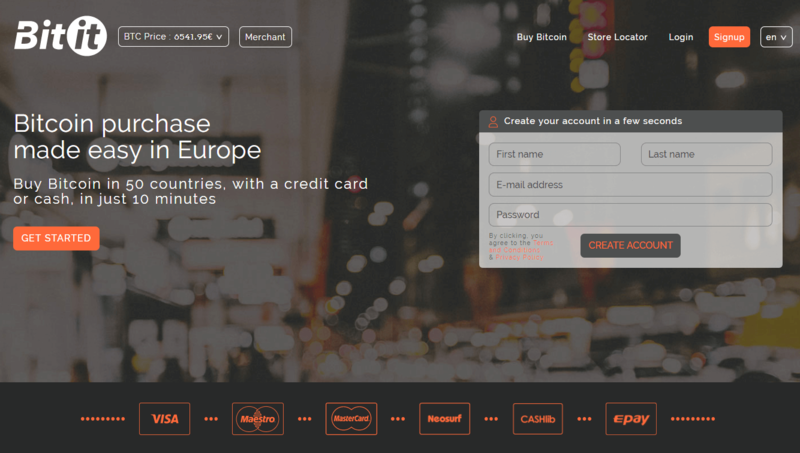 Create an account at LocalBitcoins. Go to the buying page and search a seller in your area who accepts cash. Select the offer and place an order. Click “Buy” button and check the rules. Continue and click “Send Trade Request”. Receive an account number from the chosen seller. 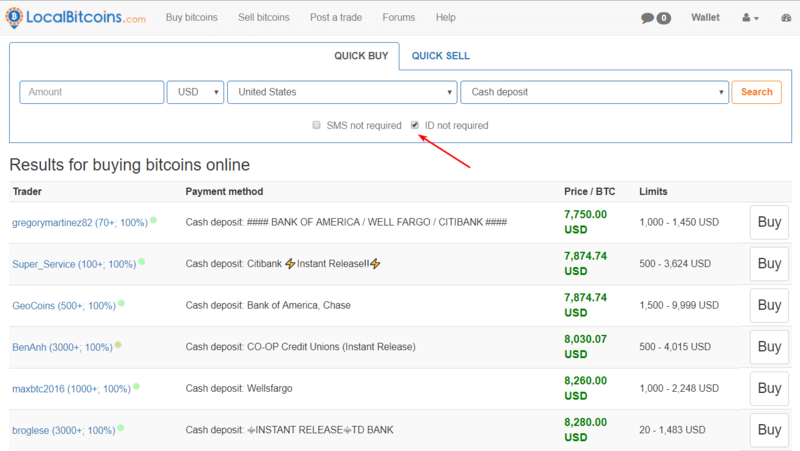 Upload your cash deposit receipt and select the amount of BTC. Receive your bitcoins to your preferred BTC wallet. 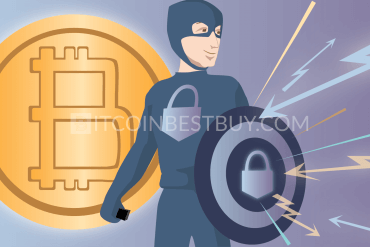 How to Take Bitcoins from ATMs? 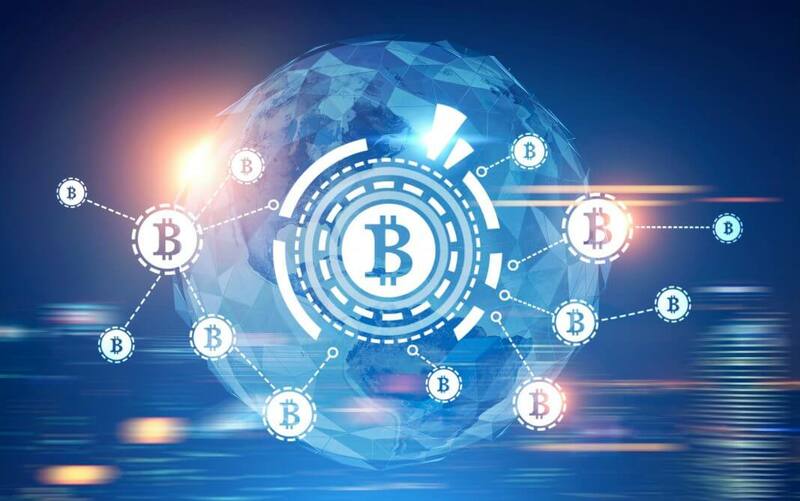 Being cryptocurrency, bitcoin exists only online and can be used to either trade or purchase goods & services on the internet, with very few and unsuccessful tries to convert the currency into a physical one as well. Thus, many traders have believed that cash purchases of the BTC would be impossible or it would be costly. 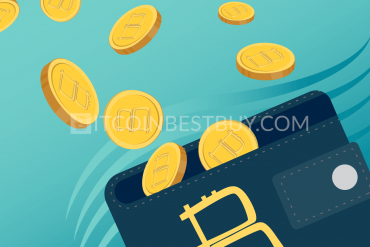 This guide will show you quite the opposite of the said belief, as it is quite possible to purchase bitcoins with cash cheaply, privately and easily. 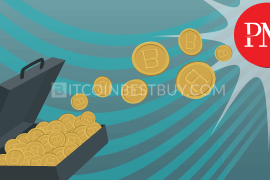 We will provide you with know-how and step-by-step guides on where to purchase BTC, providing you with necessary knowledge and tools to make a profit while trading the digital currency. What’s more, you can choose to trade in several marketplaces at the same time if you have the means and time but we would suggest you start with single exchanges to get a hold of it first. 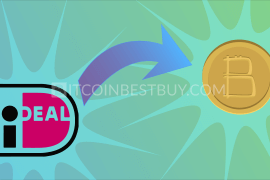 LocalBitcoins is one of the biggest P2P markets in the world with traders buying and selling bitcoins using numerous purchase methods, cash included. The 1% transaction fee is low enough for investors to create BTC offers that are attractive for buyers. The vice versa is also possible, making a full circle where investors can buy and sell bitcoins for a profit. The verification and purchase limits depend fully on trader thus purchasing anonymously are quite possible. You can also either pay a deposit in the bank or in person, though we would suggest bringing someone with you for the latter option. 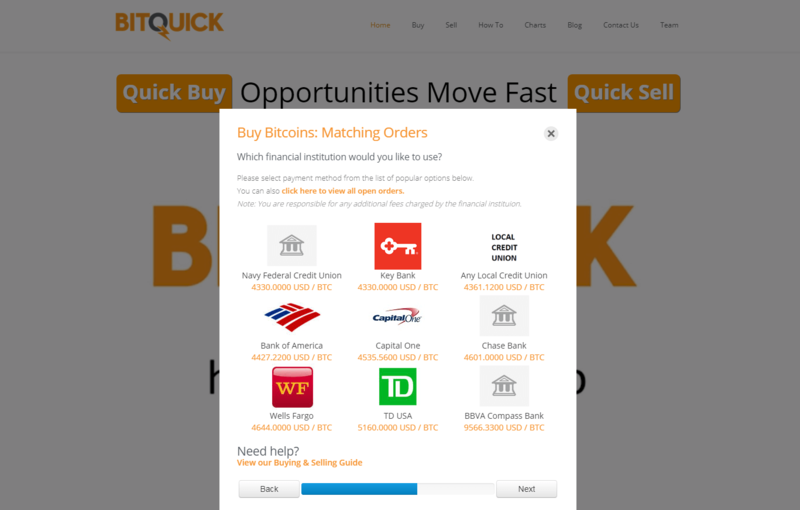 very hard to purchase large amounts of bitcoins. 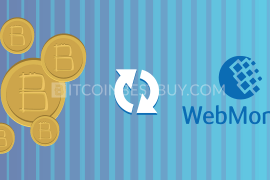 Wall of Coins is yet another P2P online marketplace where traders can buy and sell bitcoins with numerous purchase methods that also include cash purchases. As with many other P2P platforms, the Wall of Coins does not require traders to verify their accounts but rather leaves it for individual investors to choose their own preferred trading setting. The fees are part of the price and are thus not shown transparently. minimum purchase amount stands at $5. only available in 12 countries. 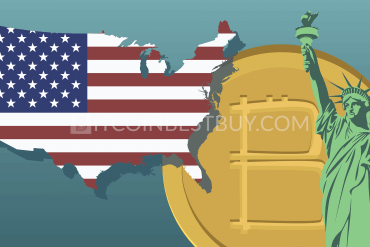 This P2P marketplace works closely with all major American banks since the cash deposits are the main purchase option traders use when getting bitcoins. 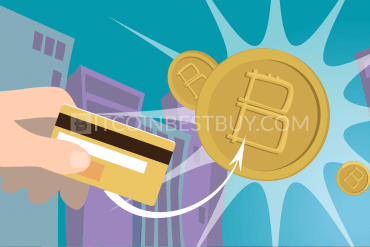 From Bank of America, US Bank, Wells Fargo and many other local credit unions, the American traders can easily reach each other and make BTC purchases with cash. 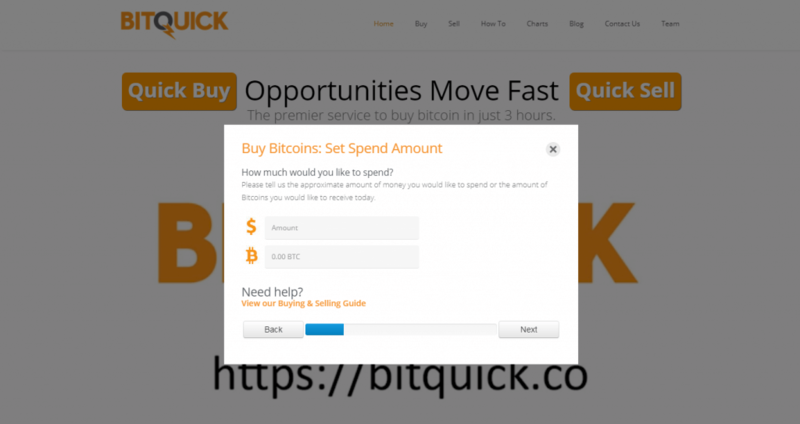 To use the services of BitQuick, you are required to have a full verification process completed prior to the purchase, while purchases themselves are unlimited. Buyers pay 2% fee while sellers can post their ads and sell bitcoins for free. no fees for bitcoin sellers. ID scan and proof of address required. What makes Mycelium unique in the P2P business markets is the fact that the Mycelium local trader works only through a phone application. 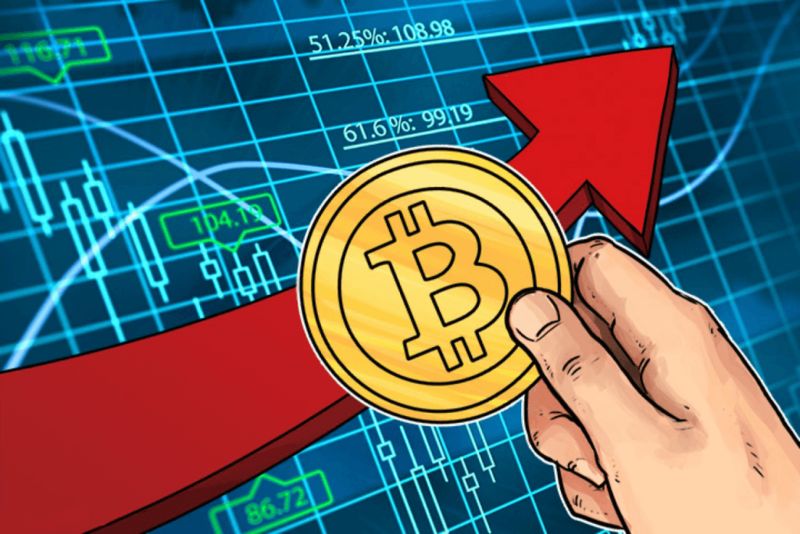 The bitcoin exchange works through the connected mobile devices, both iOS and Android, as the traders put BTC offers online. 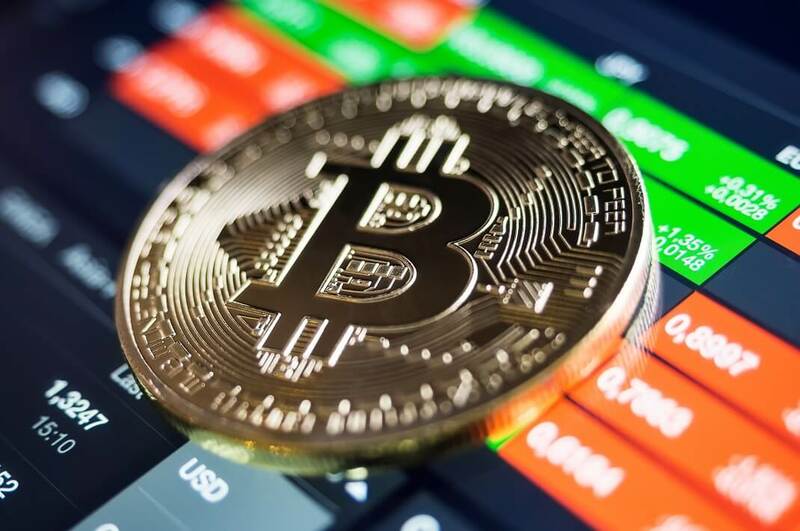 The cash purchases are the prime option as the traders search others that are near to their location for the in-person bitcoin trading process. The transaction fees are connected with the volumes of the trade and vary across different situations. The verification also depends on the particular traders while purchase limits are nonexistent. Apart from P2P platforms, there are also exchanges that would offer you bitcoins directly with cash deposits. Bitit is one of them and while bank deposits are available, you can also use their vouchers Neosurf, Cashlib & Flexepin that can be bought from their licensed stores. The service is available worldwide but does keep in mind that voucher purchases come with a price as fees go between 7% and 10%, depending on the voucher type. ID verification needed for a monthly purchase limit of $10,000. 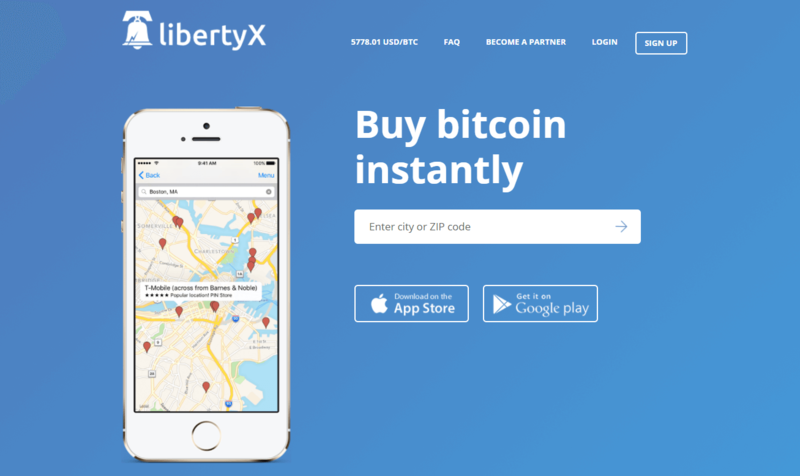 LibertyX offers a mix of stores and ATMs for bitcoin purchases through cash payments. Located in the US, the machines/stores can be found near you through iOS or Android application that is free for download. 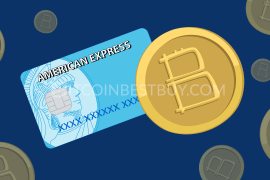 The payment methods are limited when it comes to cash purchases, as you can use either pure money or PIN/Gift cards that are issued by LibertyX. The transaction fees stand at 1.5% while purchase limits depend on the level of verification you achieved ($200 daily for verified phone and $1,000 for verified ID). In addition to the general fees, each store also has its own pricing strategy, adding more costs to traders that would wish to use LibertyX as a bitcoin source. verification of your identity is needed for larger daily purchases. Apart from LibertyX, there are many other ATM manufacturers out there that you can use, especially outside of the USA. Many of these companies offer bitcoins for a completely private purchase though at a cost. The fees vary from 5% to 12% depending on the manufacturer, location and payment method used. You can use various ATM maps to locate the nearest one from you, though make sure you read about the trade details if they suit you. anonymous way to purchase bitcoins. service might not be always available. 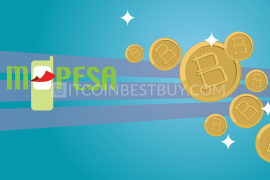 After listing available options for you, the following section will demonstrate a step-by-step guide on how to purchase bitcoins using previously mentioned exchanges, P2P marketplaces and ATMs. Keep in mind all the pros and cons that these companies have as to judge the whole process with all information in mind. 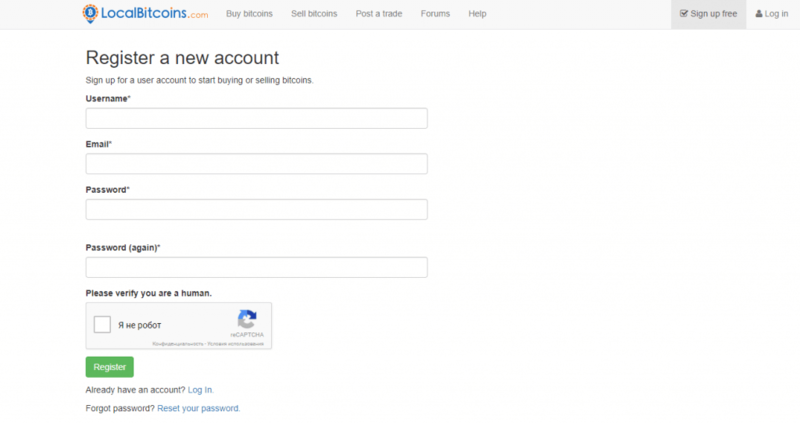 To start trading, you need to register an account at LocalBitcoins as a first step. 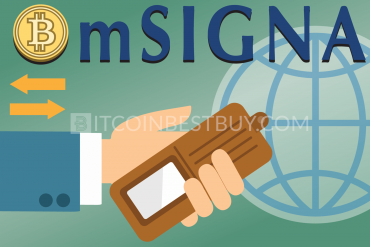 At this stage, you do not need to verify any details apart from your email but rather search around the offers in your country to get a clue on how sellers usually want their bitcoins sold. Now that you have an account, go to the “Buy” page and seek the traders according to your needs by choosing options like country, payment method and currency on the “Quick Buy” menu. You will get a list of sellers with BTC prices, with top listed being the cheapest values you can find at the moment. Another neat option available for you is to seek traders that do not require ID verification from your side by clicking “ID not required” option at the “Quick Buy” section. 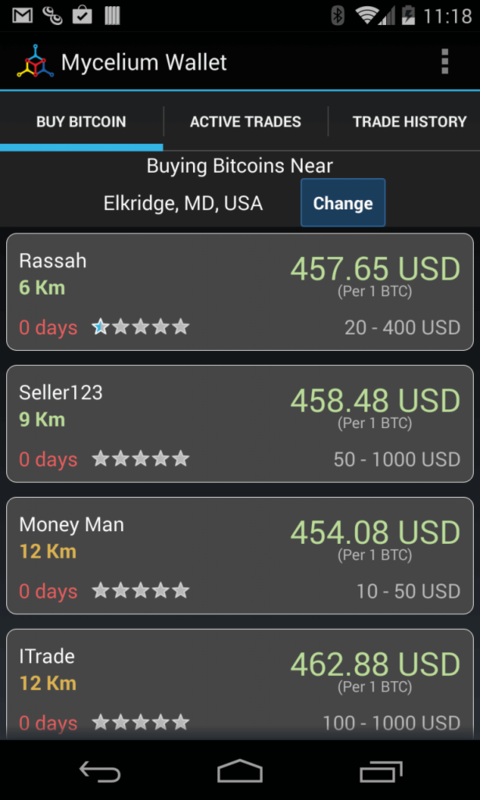 In next step, choose the offer that suits you in terms of bitcoin price and payment method and read about the seller at his/her profile. You want to make sure that investor has been in the market for some time and has good reviews to avoid scams. Check the trade rules as well as to be sure you qualify for the trade. If everything is in order, click “Buy” and proceed to communicate directly with the seller. At this stage, discuss all details with a seller and do not be afraid to ask questions, as you are giving your money to a person you never met before. Once ready, proceed and click “Send Trade Request” and follow the payment requirements. What is unique about this P2P platform is the fact that you do not need to provide any personal details while registering your account. Click “Buy” option at the top of the homepage and follow the steps set by the website. Put a number of bitcoins you wish to buy as to get equivalent offers from other traders automatically. Now, enter your zip code to find the banks near you. You will see available options for that location that you gave zip code for as well as banks and BTC prices. You can always click “More…” button at the bottom of the page to get more options if you are not satisfied with what you’ve got. Choose an offer and provide your phone number as a way to start communication. Once you receive a receipt at your phone, go to the nearest bank and make a cash deposit payment. The seller would be notified once the cash purchase has been made and would then release your bitcoins via escrow service. To start, click the “Quick Buy” button at the top-left part of the homepage and state the BTC amount or value you wish to get. Now, choose the “Cash deposit” option on the left to proceed. Check the list of banks that have been provided for you and make sure that you find the bank that is near you. They can vary in BTC price as well so keep an eye on that information as well. 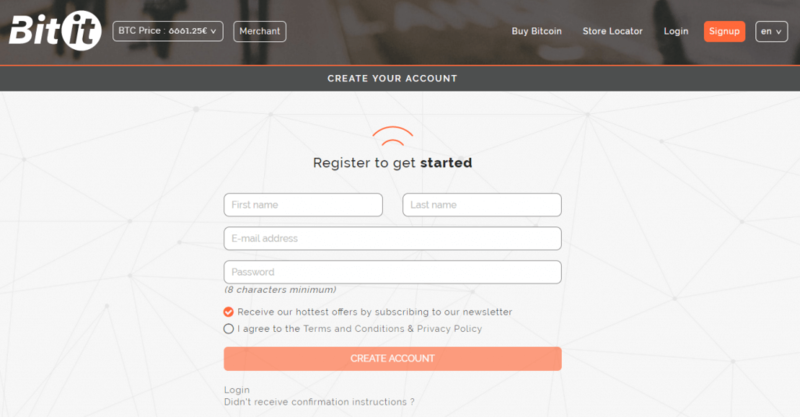 At the last step, fill out the bitcoin address details and verify your email and phone. Check the order once more and then click “Place Hold” once satisfied. The bid will be held until you find the branch near you and make a cash deposit payment, so be sure to keep the receipt as you need to upload it to the website as a confirmation of purchase. Your bitcoins would then arrive shortly, usually within next few hours. Since the Mycelium Local Trader application is based solely on mobile platforms, you would need to download the app on either iOS or Android device. 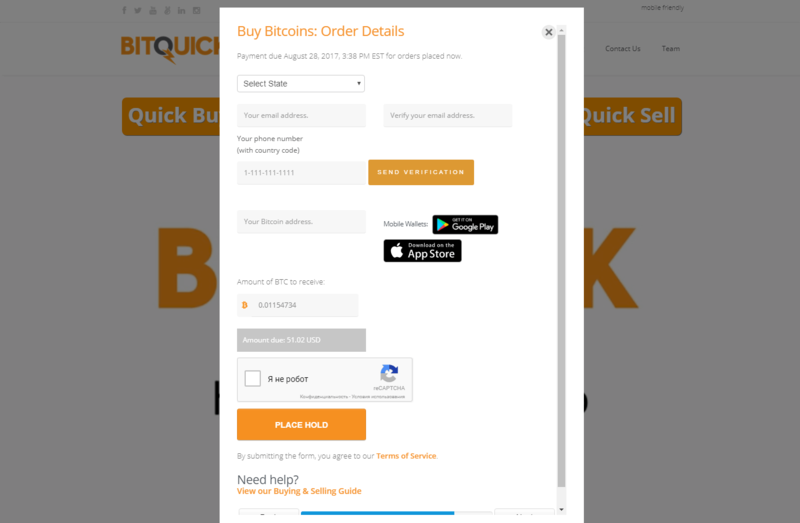 Once finished, click “Buy/Sell Bitcoin” and search for local traders near you. Next, make sure you choose a seller that has positive reviews as in every other P2P marketplace. See what the desired trade details are and, if agreeable, contact the seller directly to start the process. Make sure you bring someone with you when you schedule a meeting as to avoid potential problems. Buying bitcoins from Bitit starts with account registration to fill out details on the homepage at the sign-up section and proceed to verify your email. 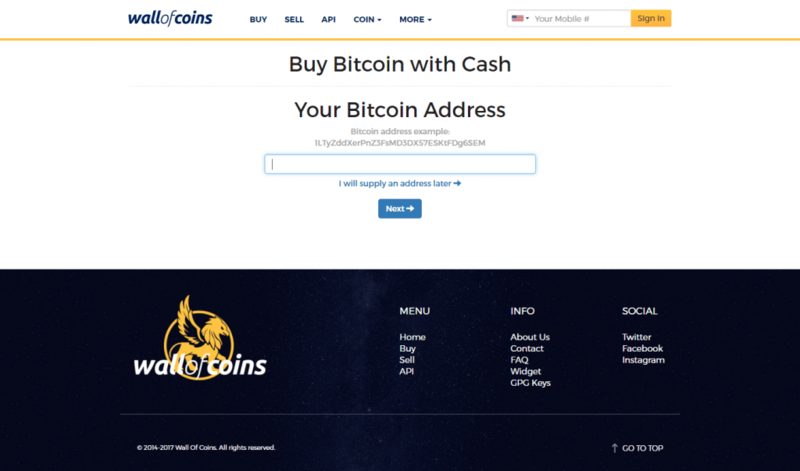 Once registered, you can either choose a BTC program or put your own amount of bitcoins that you wish to purchase. 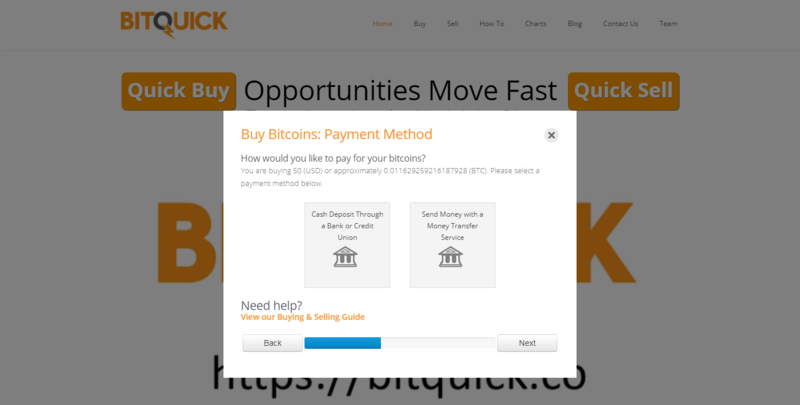 In next step, simply choose the bank deposit method and provide our BTC account address. 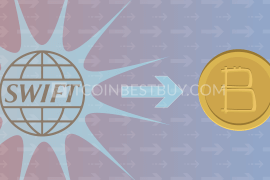 Another way to purchase bitcoins from Bitit is to locate the Bitit licensed stores near you and purchase a voucher from them. 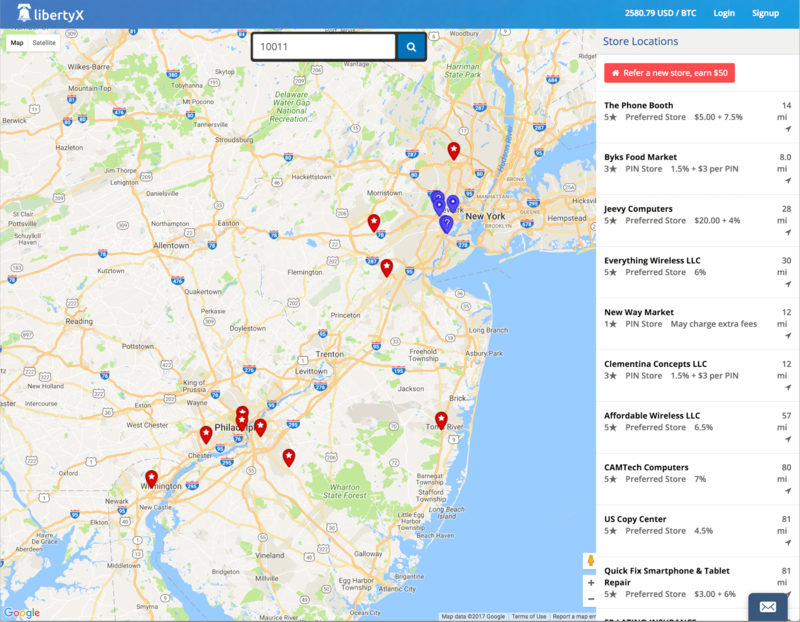 This map is accessed at “Store Locator” at the top-right corner of the page, where you can choose the voucher you want to buy. Then, go to that store, get the voucher and return to the website to enter the purchase code, finalizing the trade. 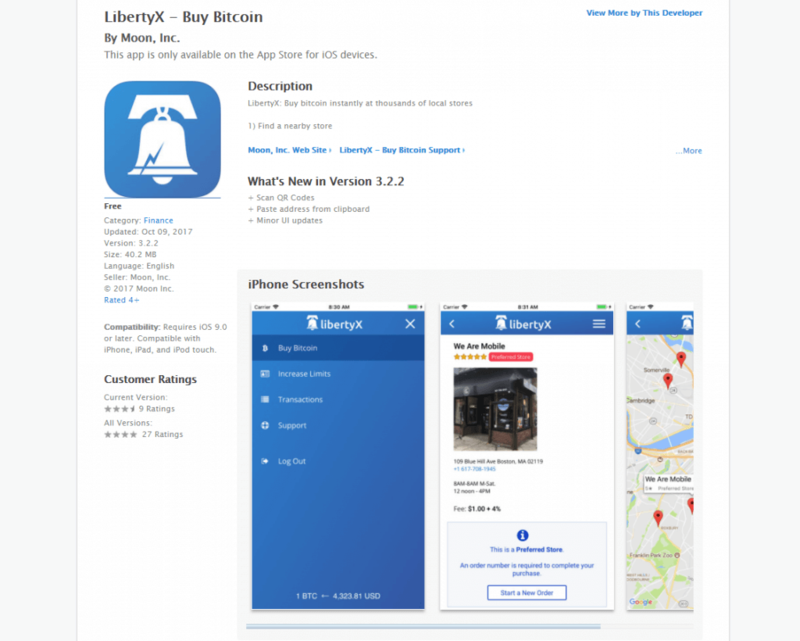 The purchase process of BTC from LibertyX starts with app download from either Google Play or Apple Store, as you would need the application to locate the nearest store or ATM from you. 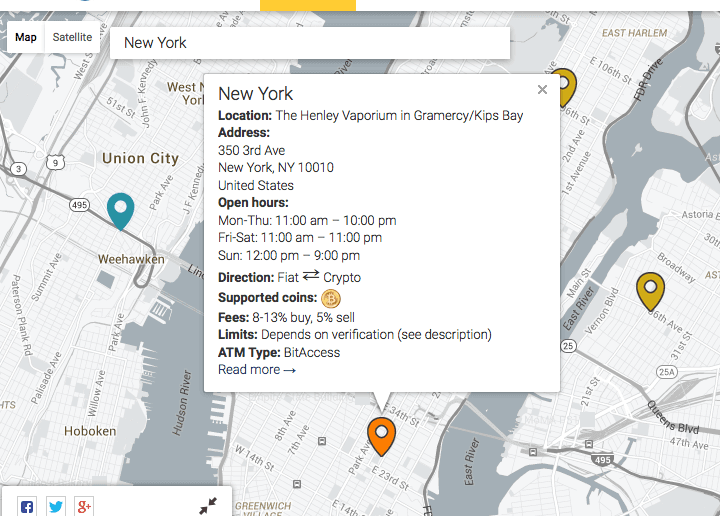 Select the location near you and find out the store’s fees, working hours and steps that would allow you to purchase bitcoins successfully. 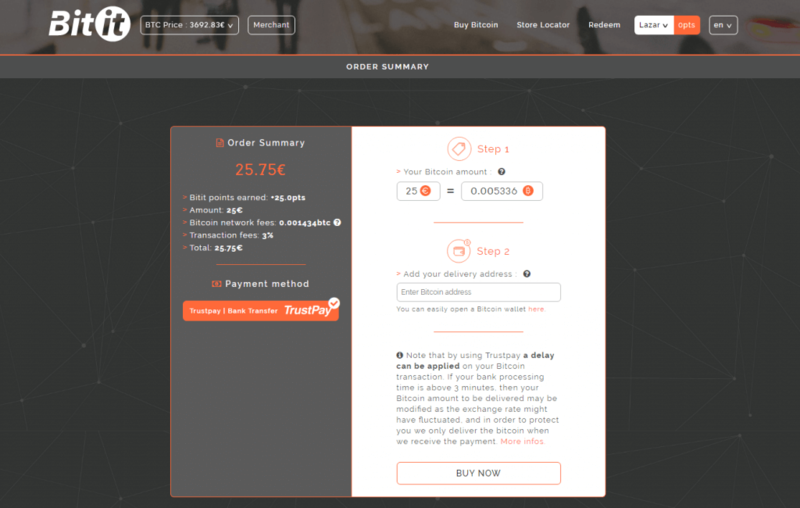 By clicking “Next”, you would be asked to sign-in with your Facebook account and to verify your phone number, on which you would get the code necessary to purchase BTC. 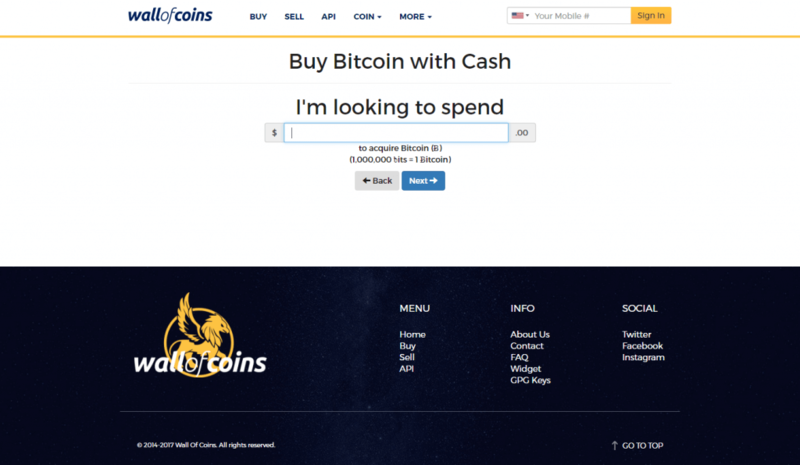 Simply go to the store, show the code and buy bitcoins with your cash instantly. The easiest and most private way to purchase bitcoins is through ATMs. The only things that you would need are the knowledge on where the nearest machine is and cash at hand. You simply need to find one near you and provide your bitcoin address while purchasing bitcoins through ATM. 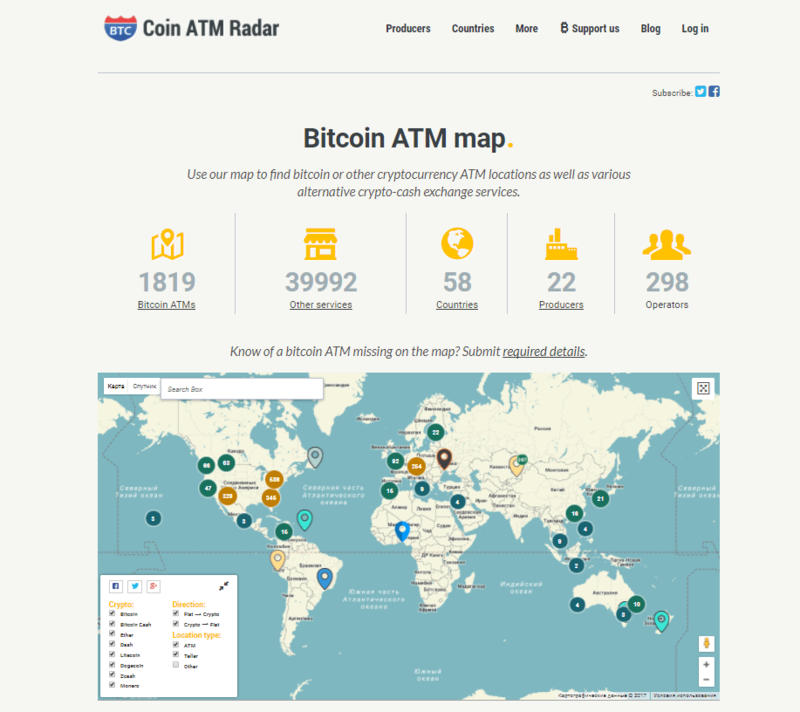 The AMT locations can be easily found using Coin ATM Radar map, which lists all ATMs around the globe. 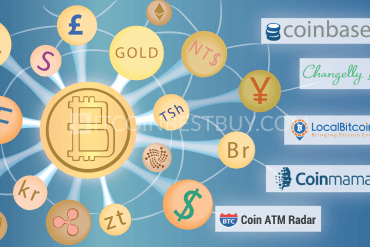 Apart from bitcoins, you can also use the map to locate other altcoins of choice, as many ATM manufacturers trade with more than one cryptocurrency at the same time. The map consists of all updated locations around the world and the map is easy to use. Simply put the region you wish to check whether an ATM is installed there as of yet. 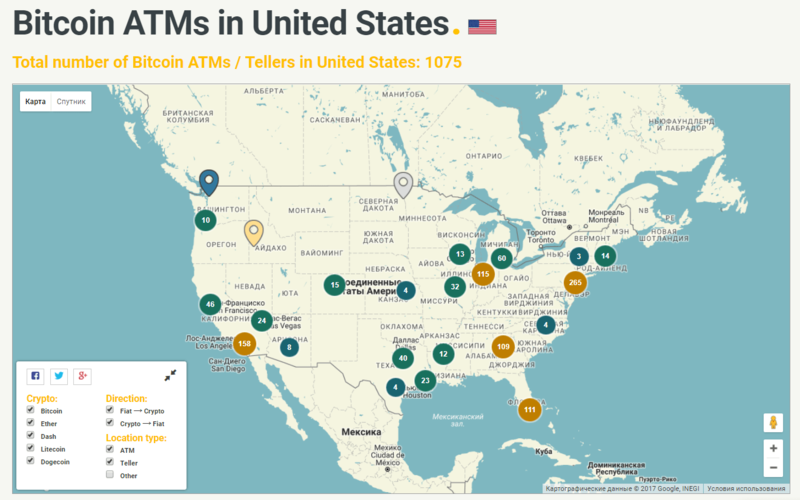 If there is an ATM near you, click on the pin mark and check out the details of the said machine, such as working time, fees and bitcoin price. If you find the offer suiting, just head over to the location and purchase bitcoins with cash without an ID or other documents. As bitcoin grows its infrastructure, other options have opened up as well. 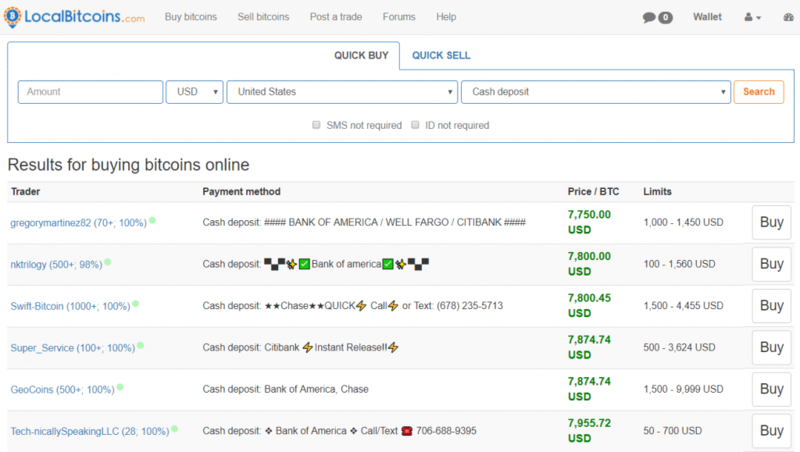 Many exchanges offer bank deposits as a way to get BTC nowadays. 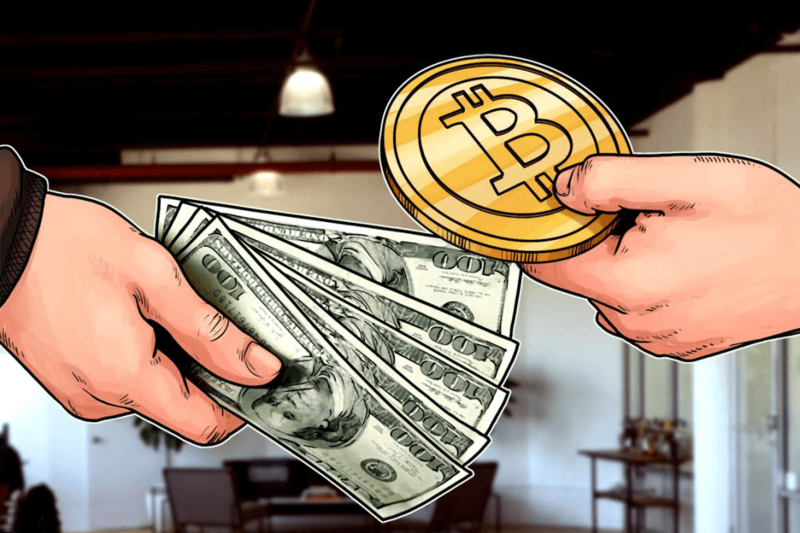 Although traders do have more choices when it comes to cash purchases, P2P in-person bitcoin cash purchases remain the most popular method, as they provide privacy and competitive BTC value. 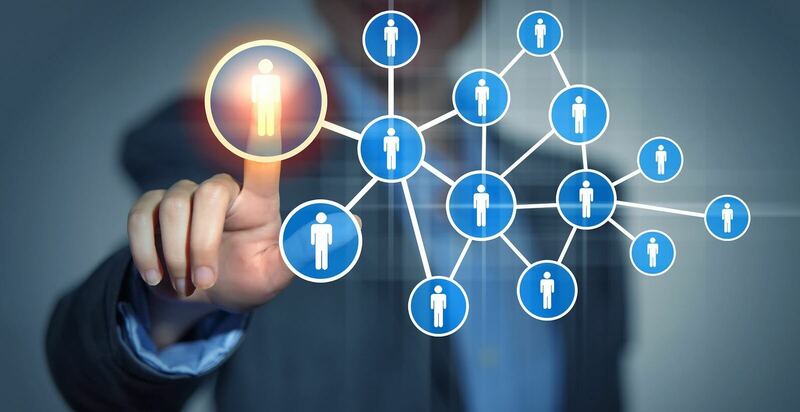 The P2P platforms work as marketplaces where traders are able to post BTC offers at their own terms and try to sell and buy them at targeted value. These traders set their own rules of the game, trying to be competitive and catch the attention of the buyers. The platform itself usually imposes very small transaction fees, up to 2% as to attract more traders to do transactions at their website. 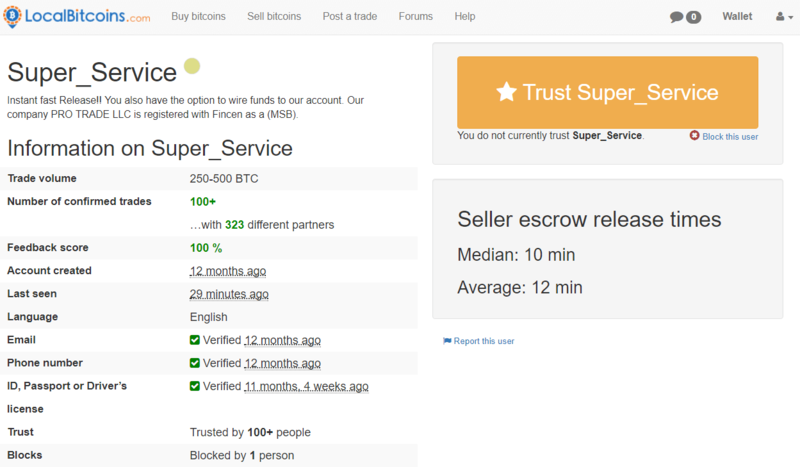 Most of the P2P offer escrow services, which hold BTC of the seller while the transaction process is carried out. You can buy bitcoins through P2P exchanges with cash in two ways – either by bank deposit or in-person. 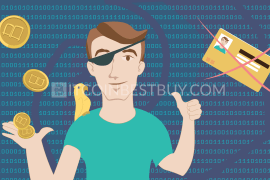 In both cases, the seller needs to be a person with history and reputation, as to avoid scammers that are quite common in such marketplaces. 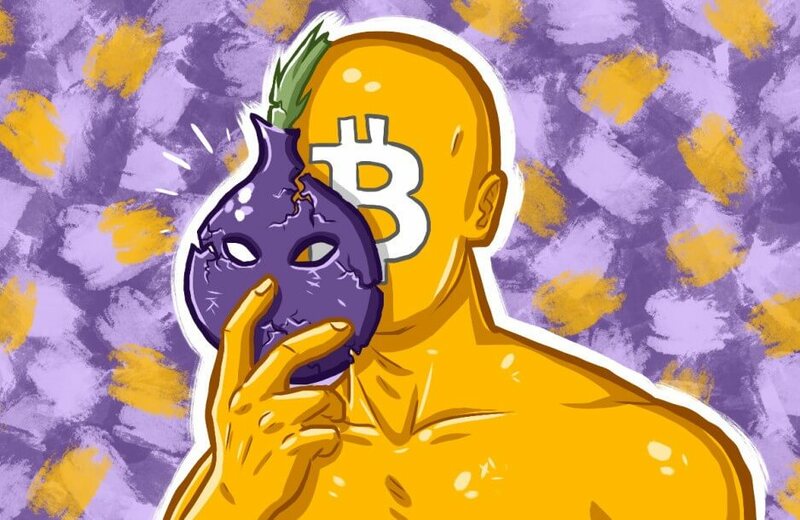 Always keep in mind that P2P marketplaces have more than one seller and that if you do not like the trade terms, you can always search for a new source to get BTC from. seller cannot change his/her mind the transaction has been carried out. In most of the cases, the bitcoin value can deviate from the major broker’s prices up to 10% on average. In the past, the cash purchases in P2P have been more costly than exchange rates but as more and more businesses decided to work with BTC, P2P markets have been pushed to provide competitive bitcoin offers. Can you trade BTC in person? 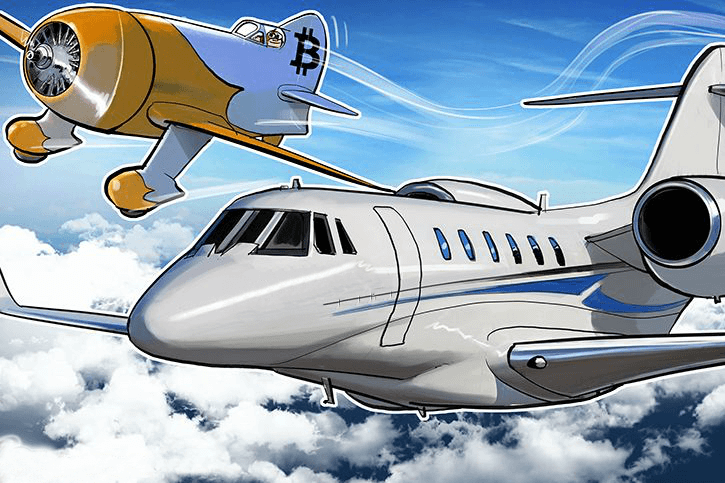 It is quite possible to conduct bitcoin purchase face-to-face though you should use caution while doing so. Make sure you meet in a place that has a lot of human activity and where you would feel safe. Bring someone with you as well and tell the seller your intentions of bringing someone to the agreed meeting place as well. If the seller is not trying to cheat you out of the deal, he/she won’t have any issues of having an audience. 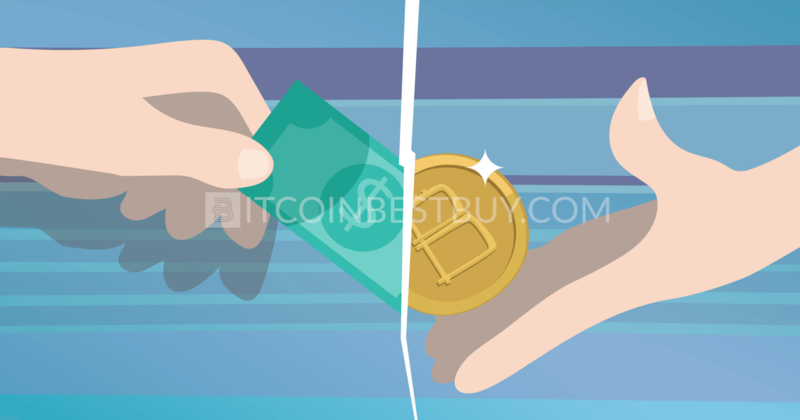 As with every payment method, cash purchases do have good and bad characteristics when it comes to bitcoin purchase. large quantities are harder to get using this method. 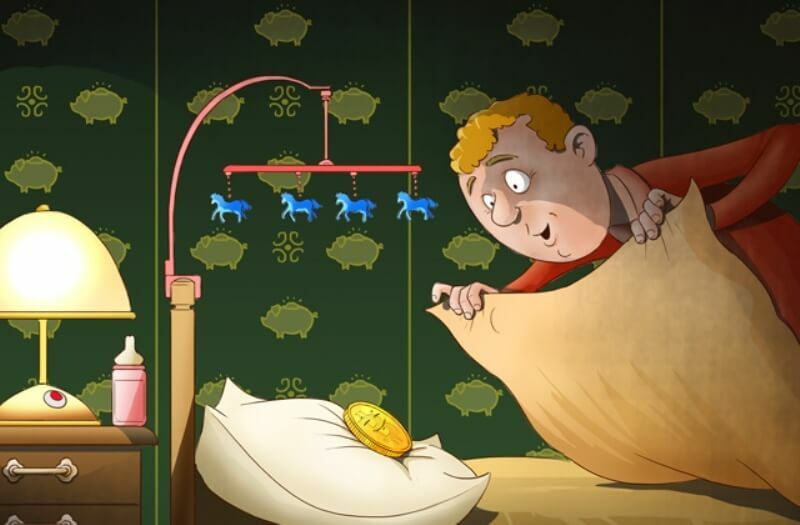 As mentioned before, cash purchases cannot be reversed like credit card and bank transfer purchases, thus once carried out; the cash cannot be returned to the trader. Thus, scams are most easily carried out when physical money is involved. As you can purchase BTC for cash, so you can sell them but keep in mind that only P2P marketplaces are available for such transaction. 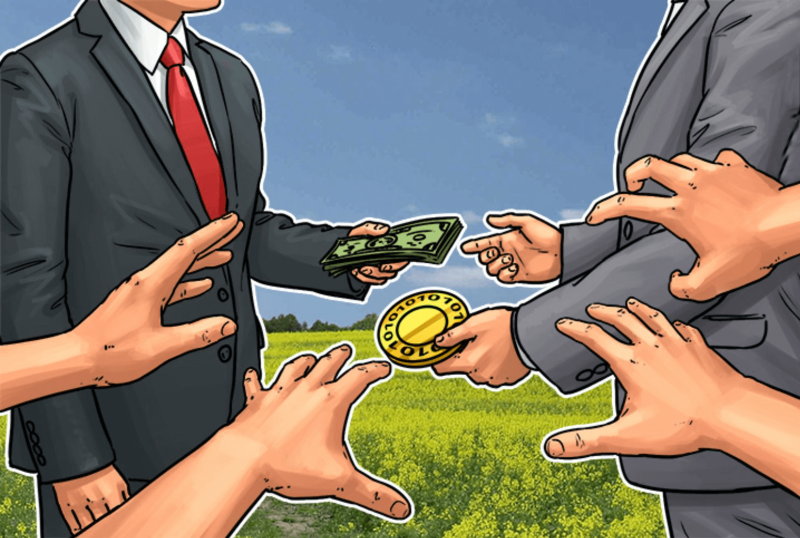 Exchanges are reluctant to work with clients that require cash, thus the only option left would be traders in the peer-to-peer platforms. 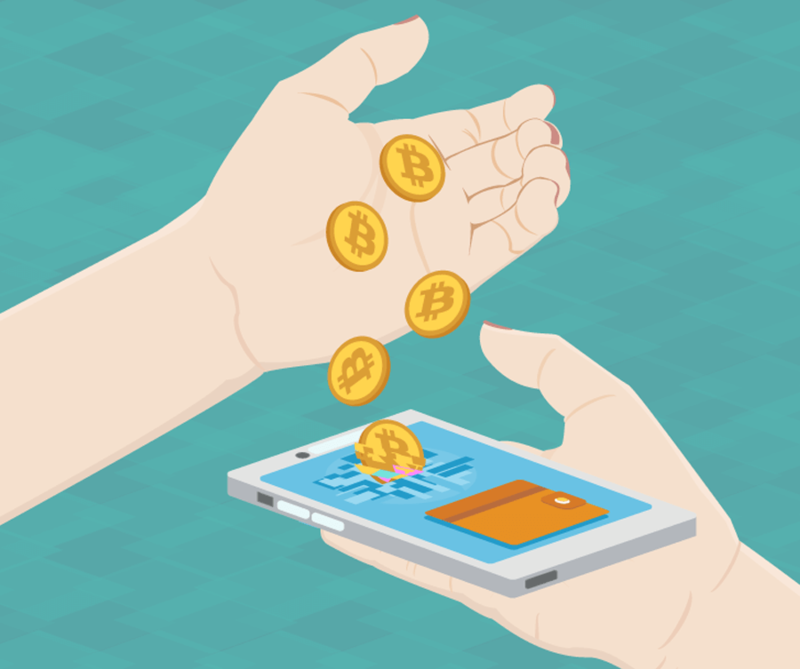 In the past, traders at LocalBitcoins offered cash purchases for fellow investors at higher exchange rate than large exchanges. The reason was that cash purchases were rarely accepted and privacy was deemed as a luxury. 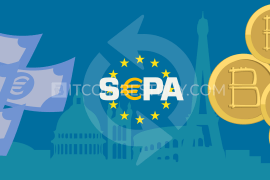 Now, with many other places offering the option, the exchange rates reversed their original position and traders can find more competitive offers than it was the case in the past. 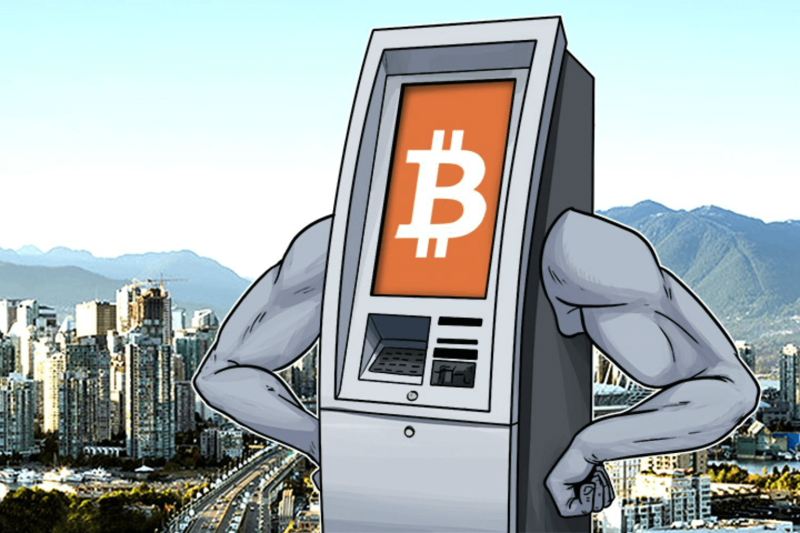 ATMs still offer bitcoins completely anonymous and at very high fees at that. The reason lies in two factors, one being privacy and second being speed. With ATM, bitcoins can be reached without any verification and instantly, putting the service quite high in value. Many exchanges offer wallet services for their clients but we would strongly recommend you to withdraw the balance to your address as the hack incidents did happen in the past. 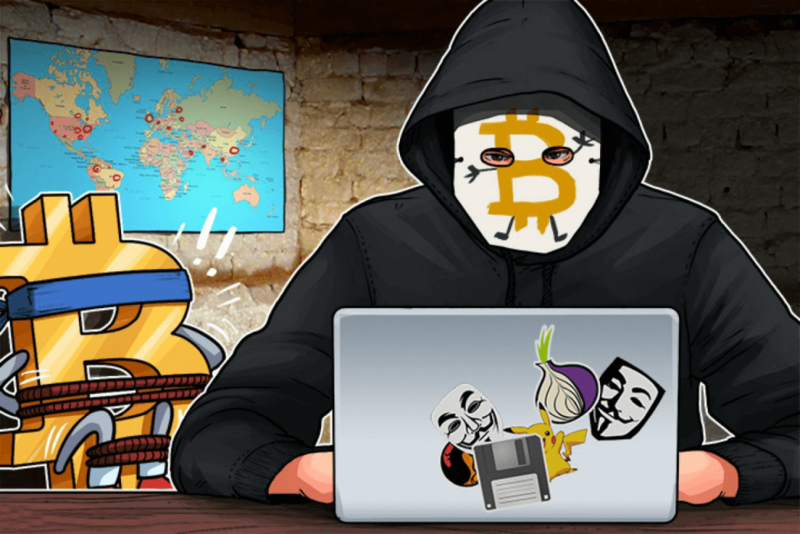 Even large exchanges, such as Coinbase and others, can be a subject to cyber-crime, thus keeping them stashed offline is the best way to keep them safe. You should research the exchange prior the verification process, as some exchanges have been hacked in the past. Leaving ID at compromised marketplace can be dangerous, so you should know with whom you are leaving your personal details. Regularly check bitcoin forums and community posts as these sources hold vital information about many businesses that work with bitcoins. In such way, you can check out a new exchange and see experiences of other people without investing your money in the exchange. Once you get a hang of the bitcoin markets, we would recommend you to buy hardware wallets, since they can be used online and offline. They come with pre-installed security software, designed to protect you from theft and hacks as well. 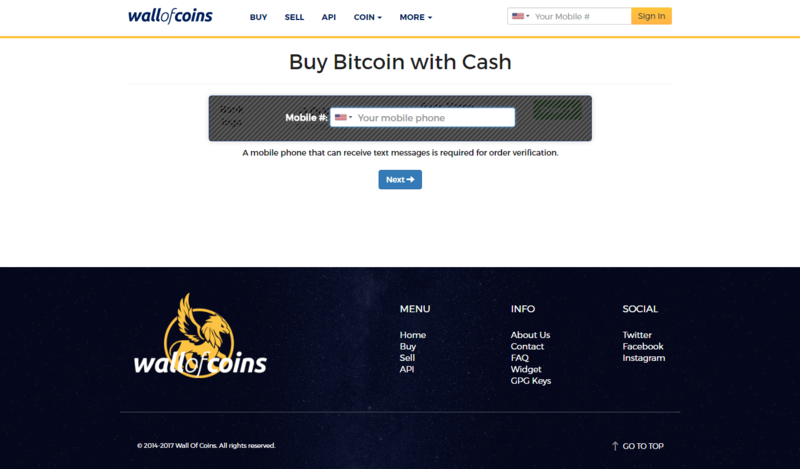 If you don’t see the answer to your question about buying bitcoin with cash, then hurry to contact us at BitcoinBestBuy.